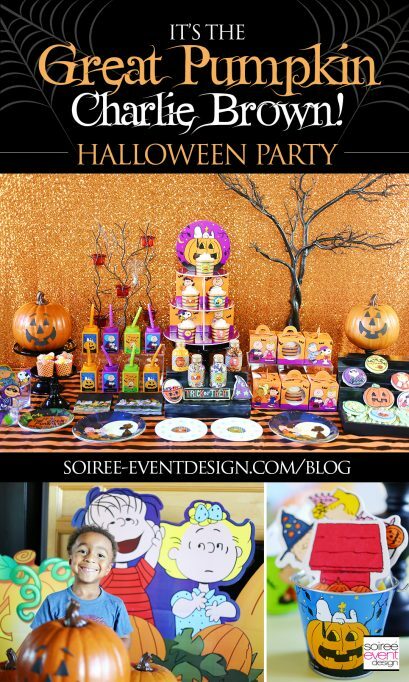 The Best Monster High Party Ideas! 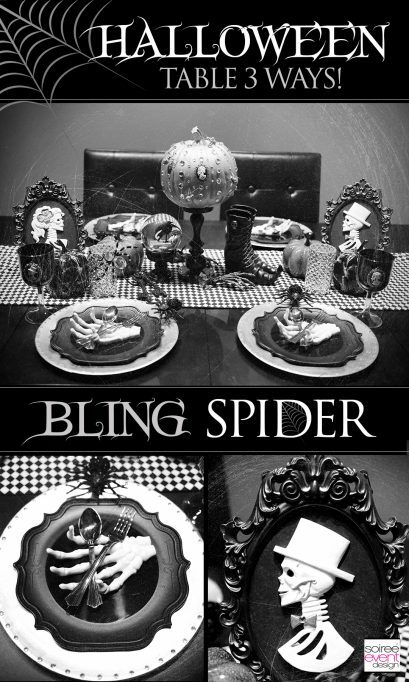 Halloween Dinner Party Table 3 Ways – Bling Spider Theme! 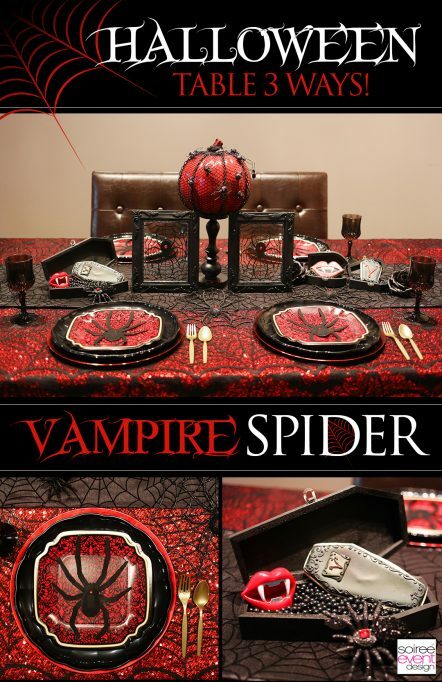 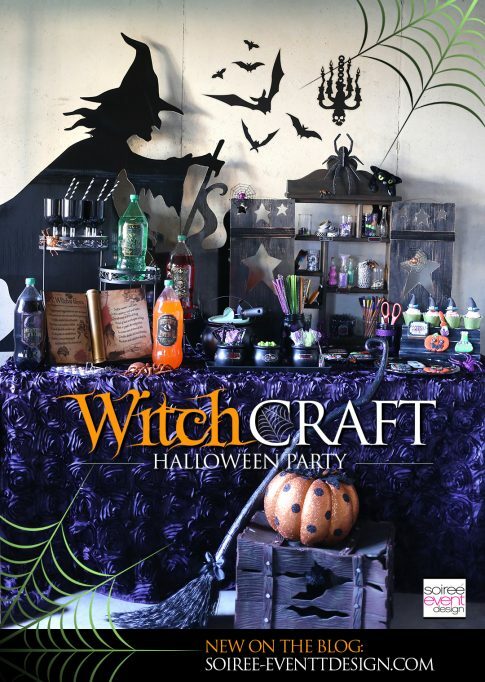 Halloween Dinner Party Table 3 Ways – Black Widow Spider Theme! 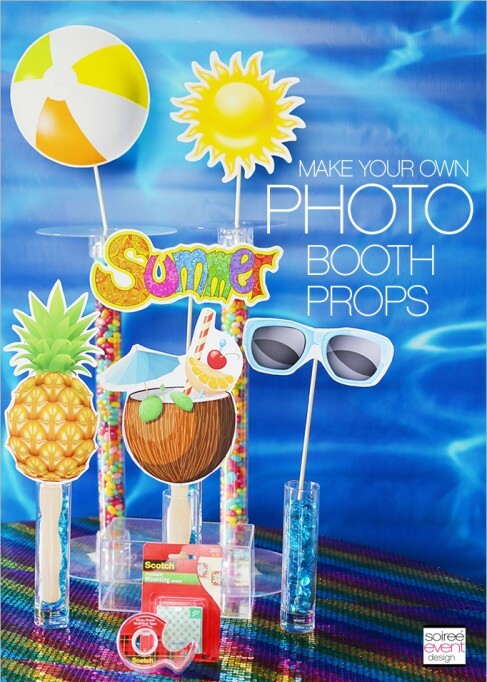 Create Your Own Summer Party Photo Booth and Photo Props! 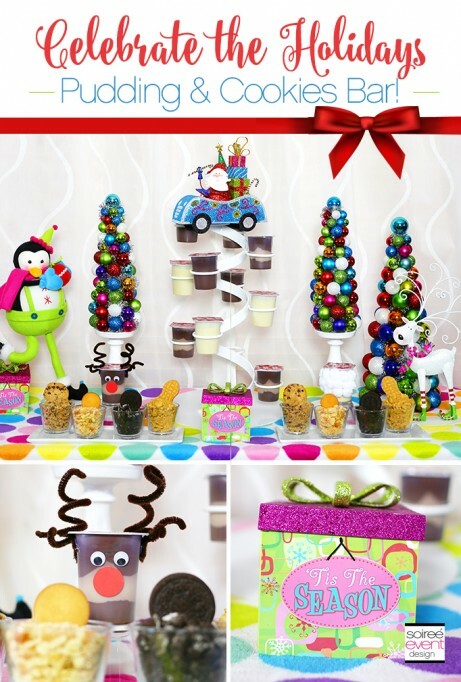 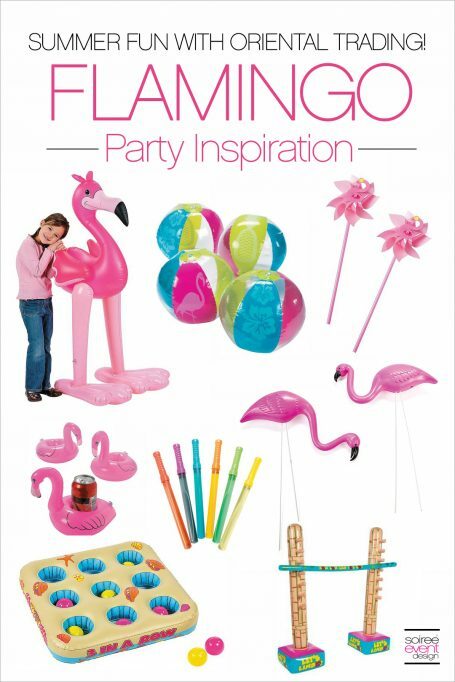 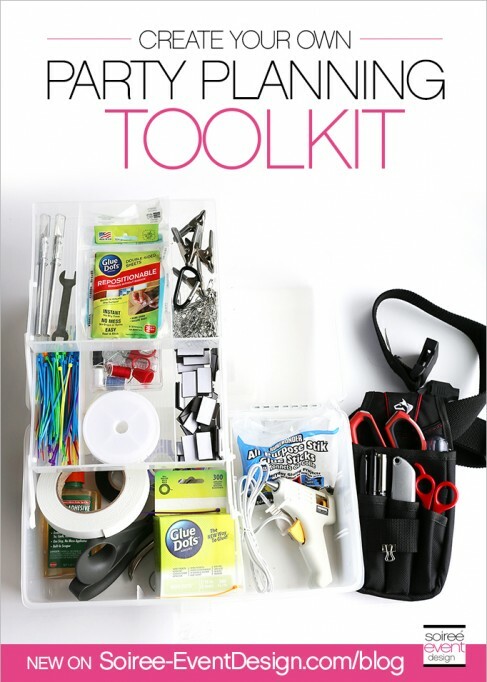 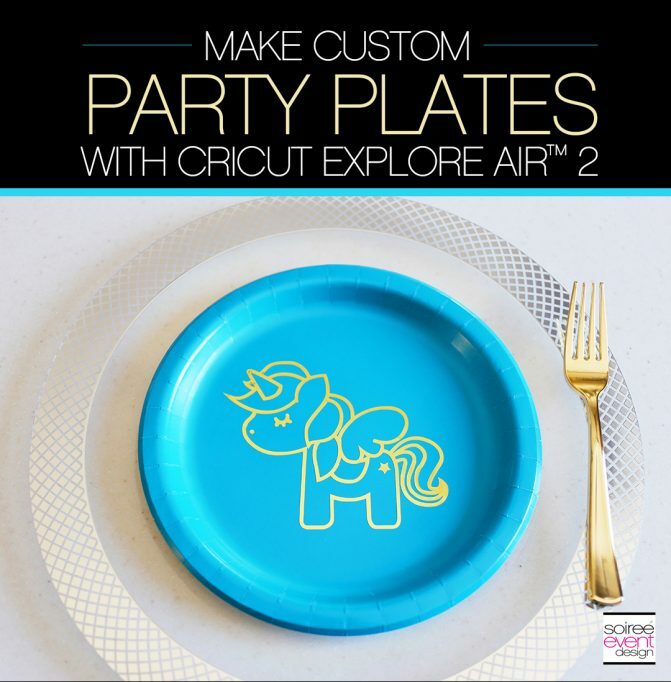 Create Your Own Party Planning Toolkit!